STRUGGLING TO START OR FINISH A WRITING PROJECT? DO THIS. Some of you may have noticed that things have been a bit quiet on my blog in recent weeks with no new posts, interviews or videos, and this has been partly because I was focused on supporting peeps with the #writingmojomarch writing challenge and partly because I made a decision to get the first draft of my new literary crime novel, Low Tide, finally done and dusted. For so long, I let my writing life take a back seat because I was coping with so many other stresses in my life (facing divorce, multiple major bereavements, poverty and becoming disabled are just a few of the highlights of the last decade!). It is fair enough to set stuff aside to cope in the short-term, but, in the end, not writing hurt my heart, so something had to change. 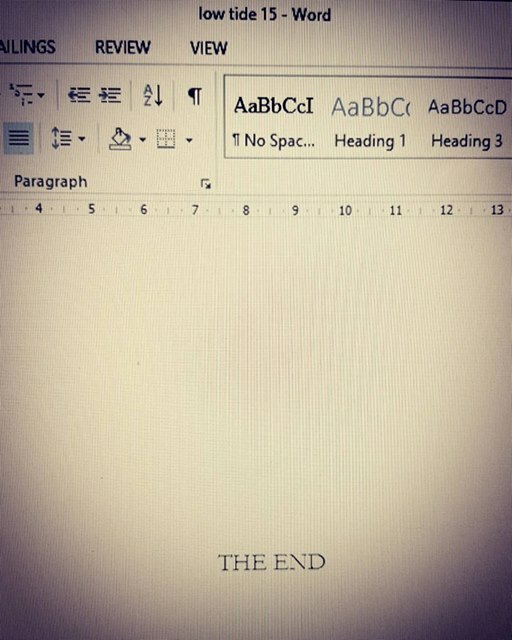 So I decided I’d finish my novel, no matter what. And whilst Low Tide is resting before I edit it and get it ready to show some people I trust and then industry bods, I’m working on the novel I researched at NASA way back in 2007 and I’ve decided to complete that ASAP too! I’m not letting anything stop me now! Some authors may have more money, supportive partners, industry connections, robust health, but nothing is stopping me from progressing my literary career now. Anyway, I wanted to share this with you, so you can know that, no matter what is going on with your life, it doesn’t have to stop you from going after your creative goals. Just decide you want it more than anything. Start small with tiny amounts of words a day or a five minutes of time, but make the decision and then get going! And don’t let anything take you from the path! I could easily have given up on my writing dreams given the huge amount of crapola that has come at me in the last decade! After all, it took me over ten years to get my first novel, Welcome to Sharonville, published as a result. I may have cried and kicked and screamed about it, but I didn’t give up. I love writing THAT much and I’m sure many of you feel the same way. 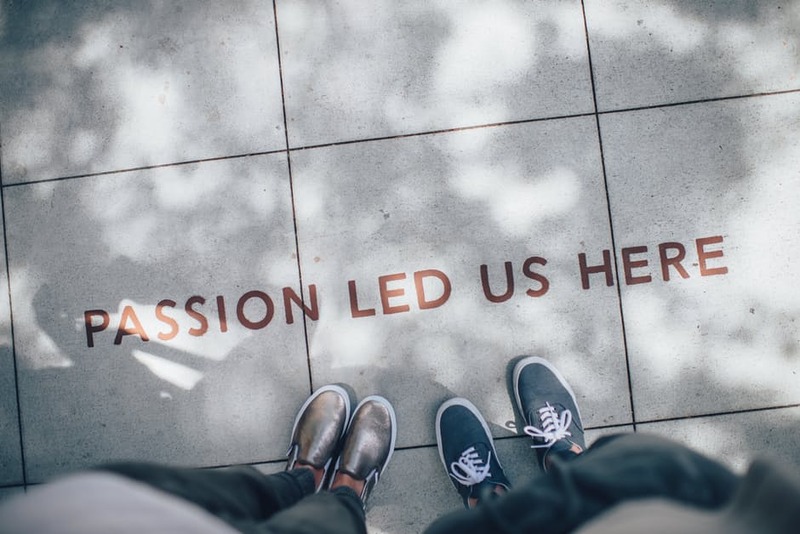 In fact, making a commitment is key – as Tony Robbins says, there’s a big difference between kinda sorta liking the idea of doing something and being absolutely, unshakeably committed to it. That type of commitment is a major part of making a decision to start and finish a creative project. You make the decision and then things change. So decide – and please feel free to write and tell what you’ve decided! I’m happy to be your witness!